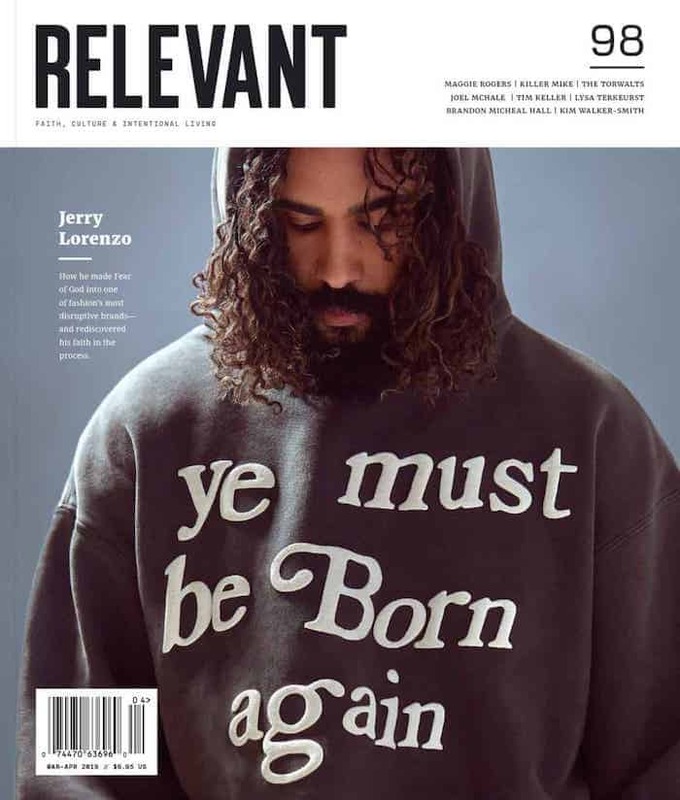 Carl Lentz is a pastor for Hillsong Church in New York City. Joel Houston is a worship pastor and the lead singer of Hillsong United. Justin Bieber is some guy who nobody has ever heard of and nobody ever will. 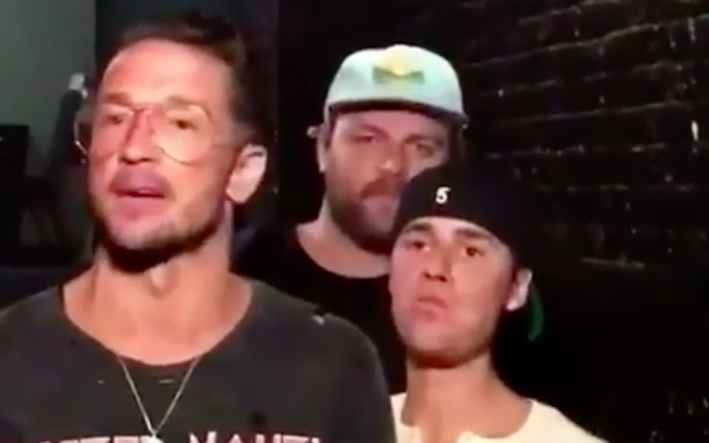 But that didn’t stop Bieber from causing a scene behind his pastor and confidante Carl Lentz while the two were hanging out in Boston.